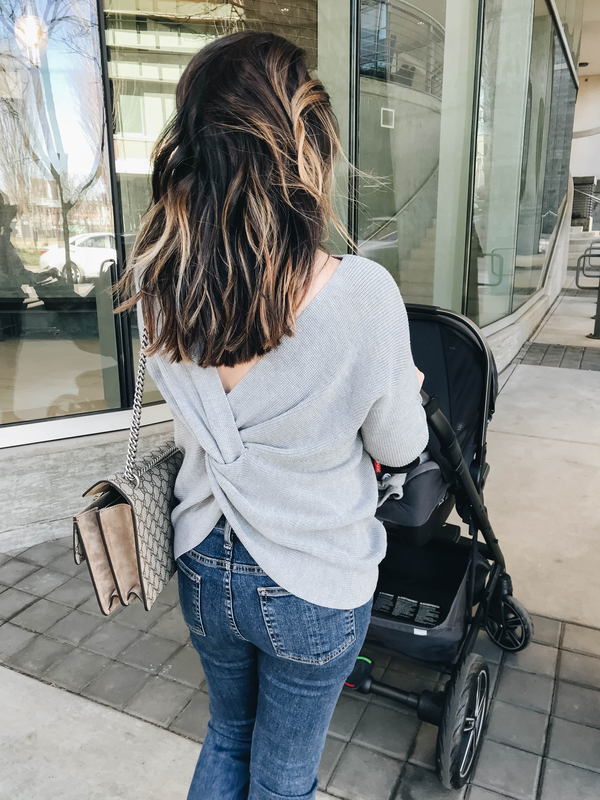 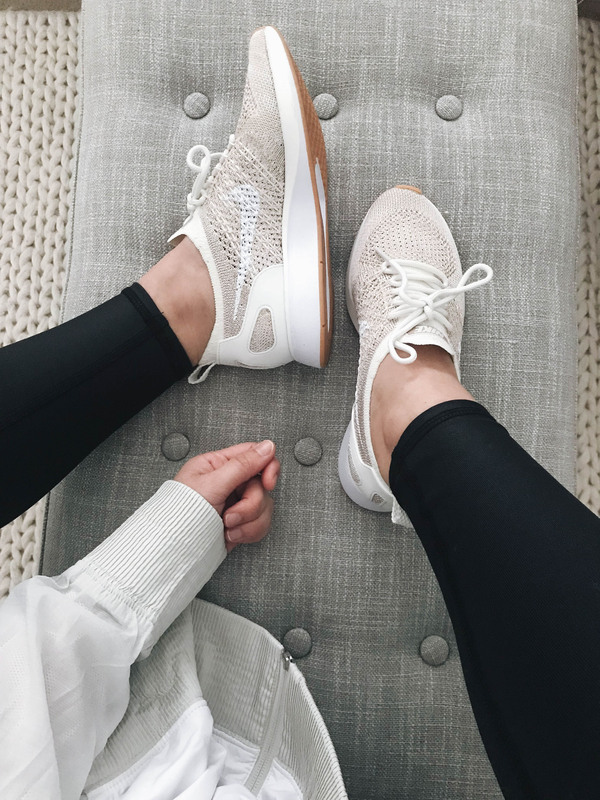 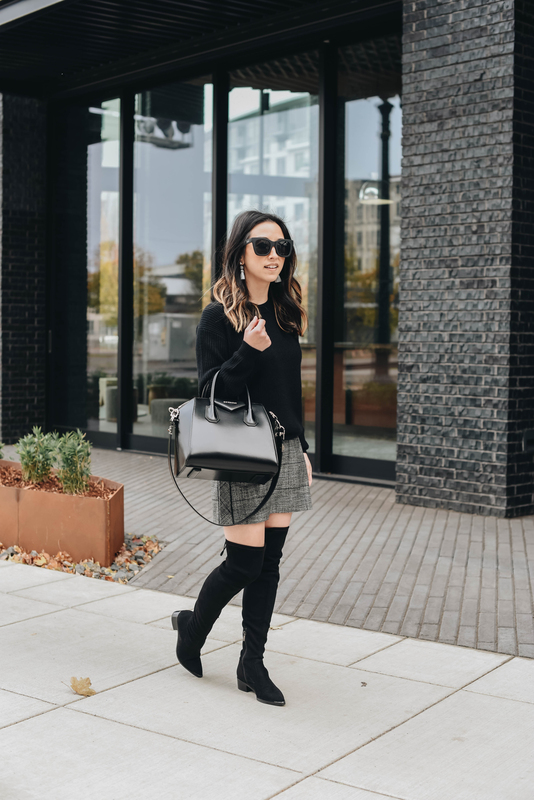 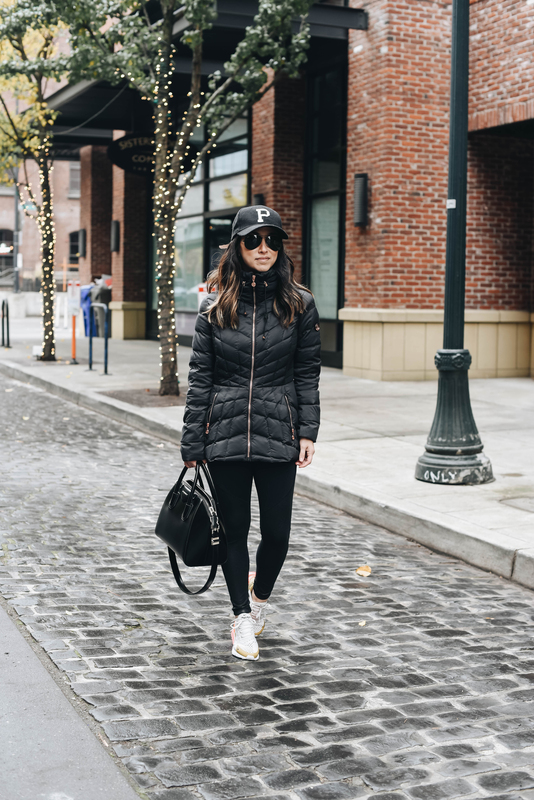 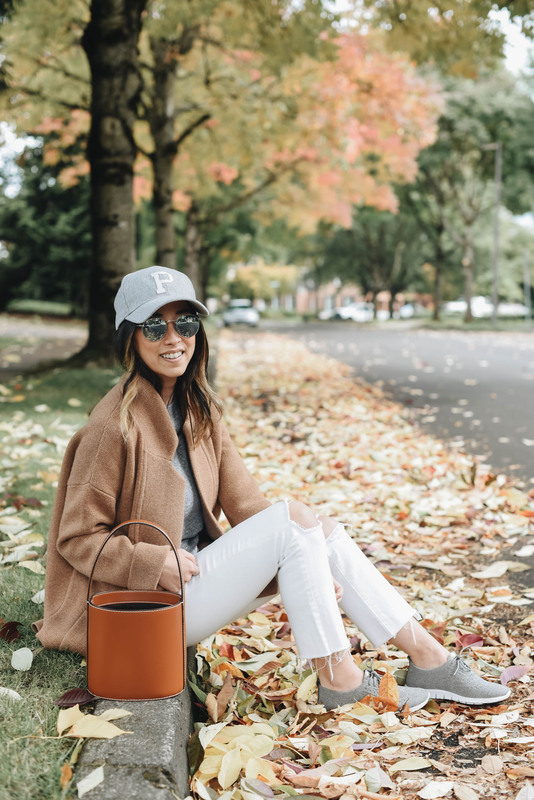 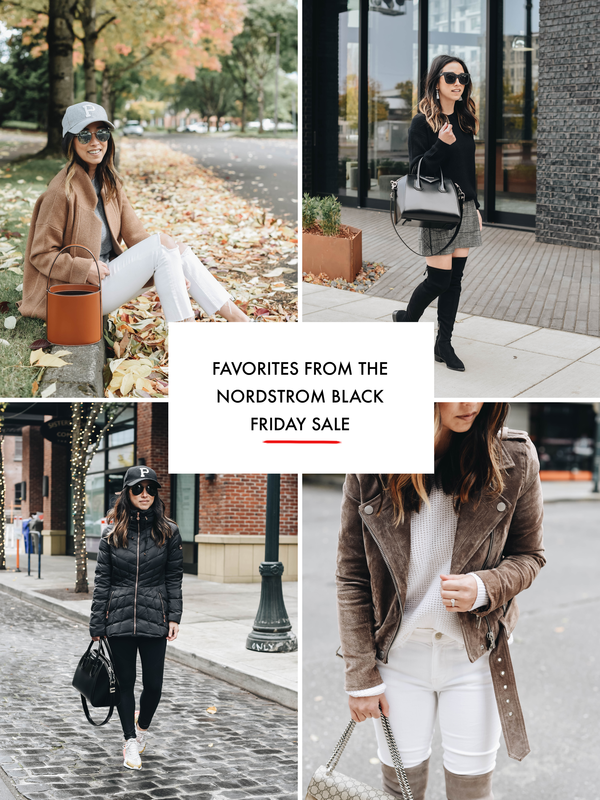 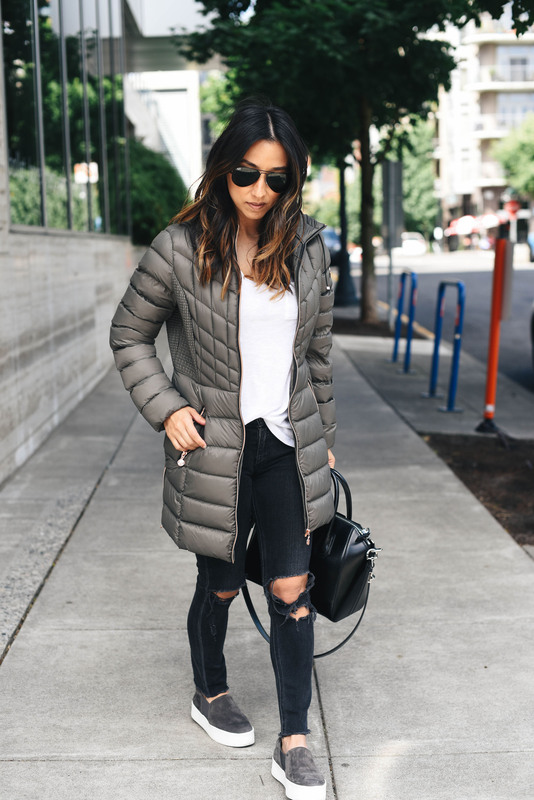 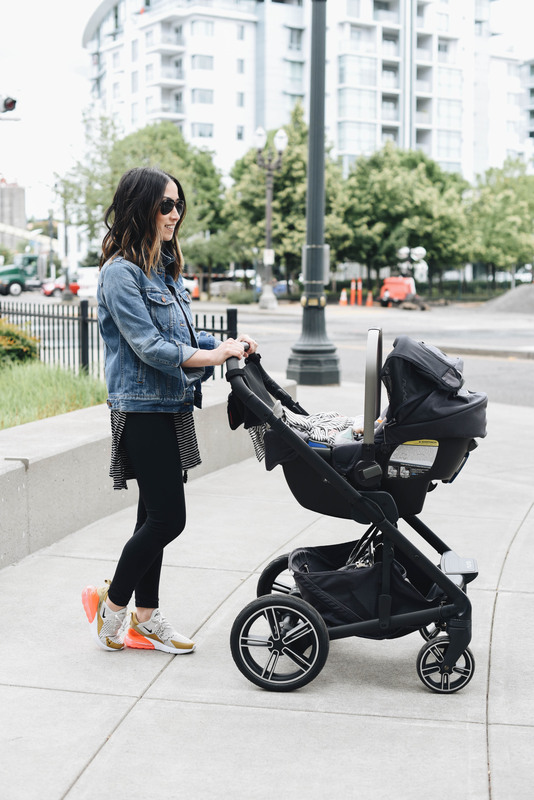 I know you guys love shopping at Nordstrom as much as I do, so I dedicated an entire post to my favorites from the Nordstrom sale. 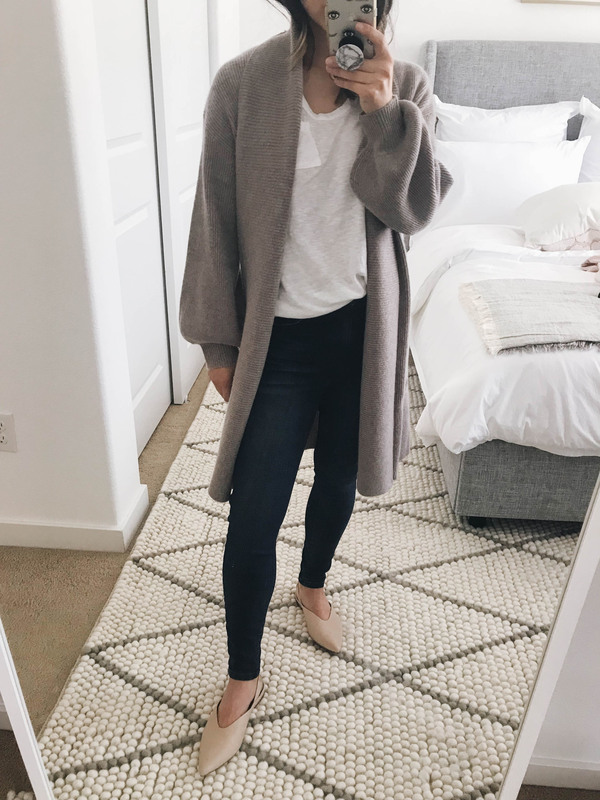 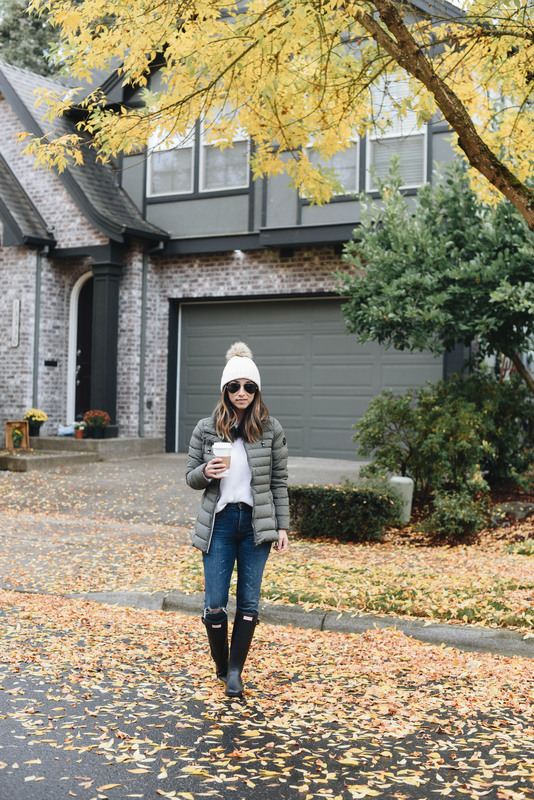 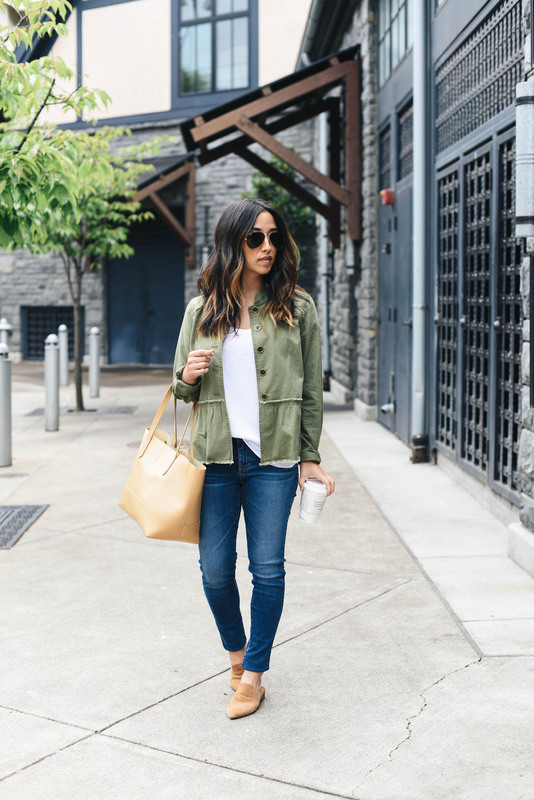 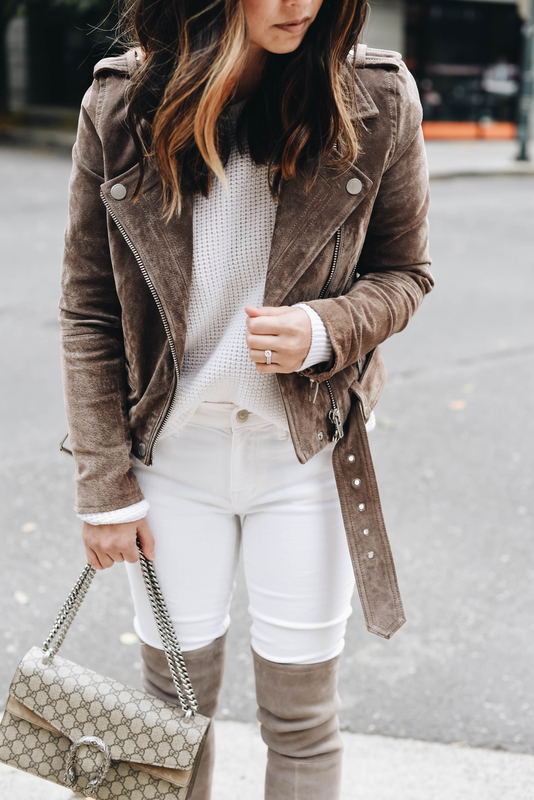 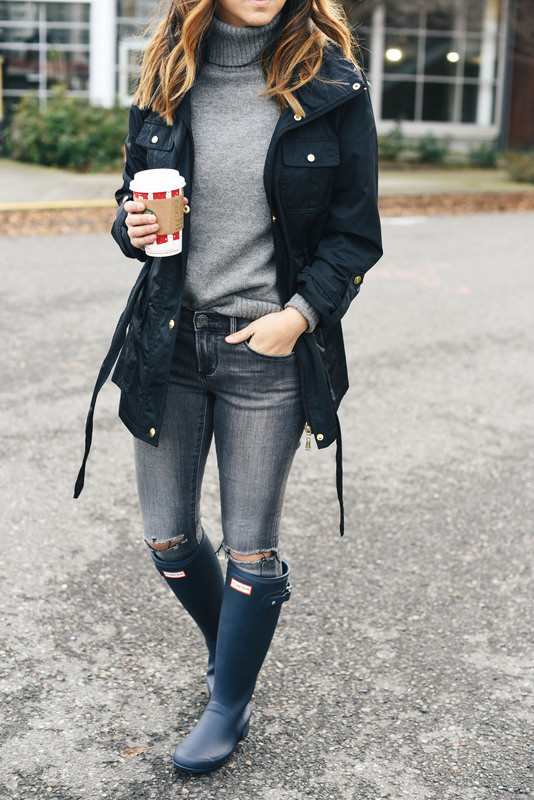 I’m sharing outfits and pieces that I own that are on sale as well as all my favorites from the sale down below. 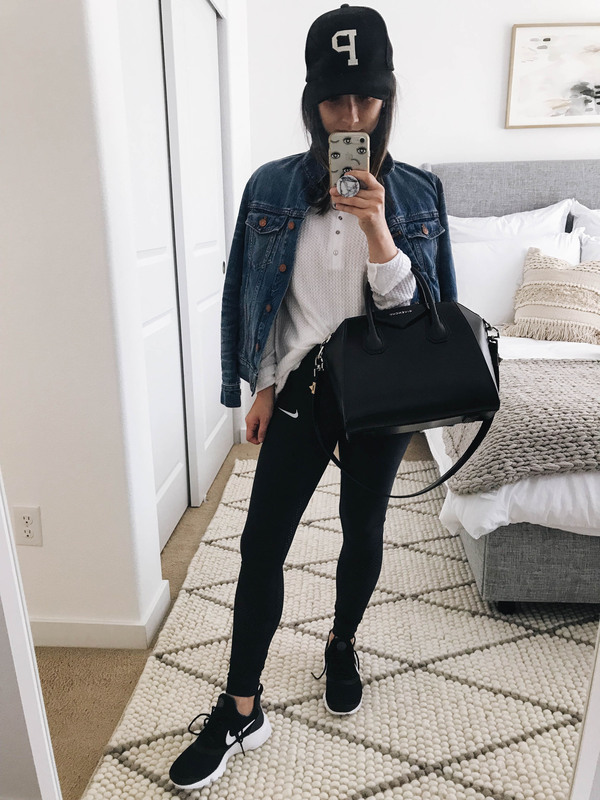 I went through the entire sale and narrowed it down for you guys – classic, versatile pieces that you’ll have in your closet for years.